Make a lasting impression with six new, limited-edition brushed-metal shades. Full-coverage color in one swipe. Ultra-flexible, lightweight feel. 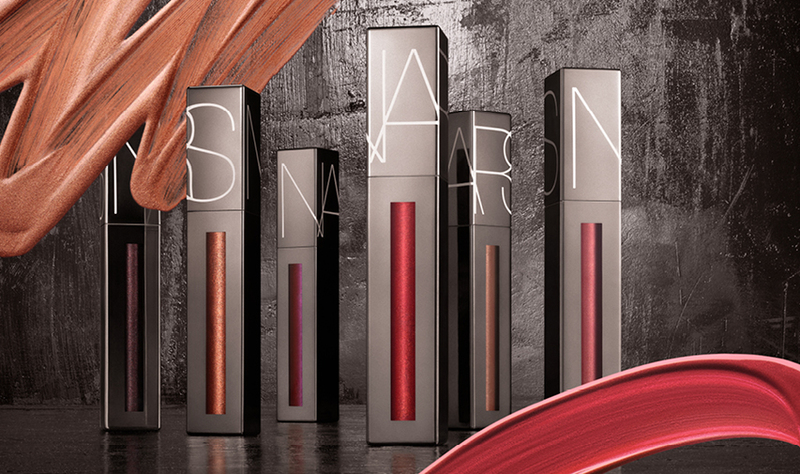 Smooth liquid texture glides on with ease to give fully saturated opaque coverage. Ultra-pigmented color has brushed metal finish. Custom doe-foot applicator provides effortless precision in one swipe. Long-lasting formula provides lasting, smudge-resistant wear. Create a variety of lip looks to fit any occasion. Range of bold shades fit any skin tone. For a bold lip with a metallic finish, line and fill in lips with Powermatte Lip Luster’s precision applicator. For extra comfort and a hint of shine, apply Afterglow Lip Balm as a base, then layer Powermatte Lip Luster on top. This will create a long-lasting lip that feels cushiony and smooth.